“Sustainable city, open to the world” is Gothenburg City’s motto. With already over half a million inhabitants in the inner city, it is growing dramatically and looking to do so in a smart, economic, social and environmentally friendly way. Thanks to its investments in district heating, the air quality in the city has significantly improved since the 1970s. Companies, academia and municipal players innovate to lead the development of sustainable energy, and the urban environment of Gothenburg is used to test the viability and social benefit of new technologies. As the former coordinator of the CELSIUS project, the city of Gothenburg is now pushing for the network and knowledge base that was built through the European project between 2013 and 2017 to live on. It has thus brought together the CELSIUS 2.0 partners: Johanneberg Science Park, RISE, Euroheat & Powerand IMCG. Johanneberg Science Park (JSP) is a collaborative environment for the exchange of ideas and knowledge between the academic and business worlds and community actor. Its activities are concentrated on the areas of Urban Development, Energy and Materials, making it a perfect partner to lead the operations of CELSIUS 2.0. Hand-picked by the City of Gothenburg, JSP is leading the efforts of constructing a CELSIUS 2.0 that will be independent and self-sustaining in order to provide long-term support for cities and have a positive impact on our future. Research Institutes of Sweden (RISE) is a research institute and innovation partner and was a member of the original CELSIUS project. RISE works in collaboration with industry, academia and the public sector to ensure the competitiveness of the business community and contribute to a sustainable society. In Celsius 2.0, RISE is coordinating the Celsius City Supporters and leading the development of the wiki. It will also support the initiative with energy system knowledge, sustainable business models and financial tools for district heating and cooling. 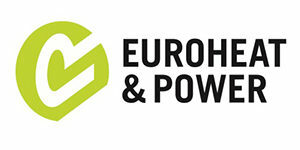 Euroheat & Power is the voice of the European district heating and cooling industry in Europe. Focusing on public policy, communication and research, they bring together people and organisations from around Europe and beyond with a shared commitment to ensuring that district energy fulfils its potential to help deliver a smart and efficient energy transition for cities and, by extension, for the planet. Euroheat & Power contributes to the continuation of CELSIUS 2.0 with its network of members made up of industry players, national associations and academia, its experience in organising events with European impact as well as its expertise in EU political and regulatory advocacy. 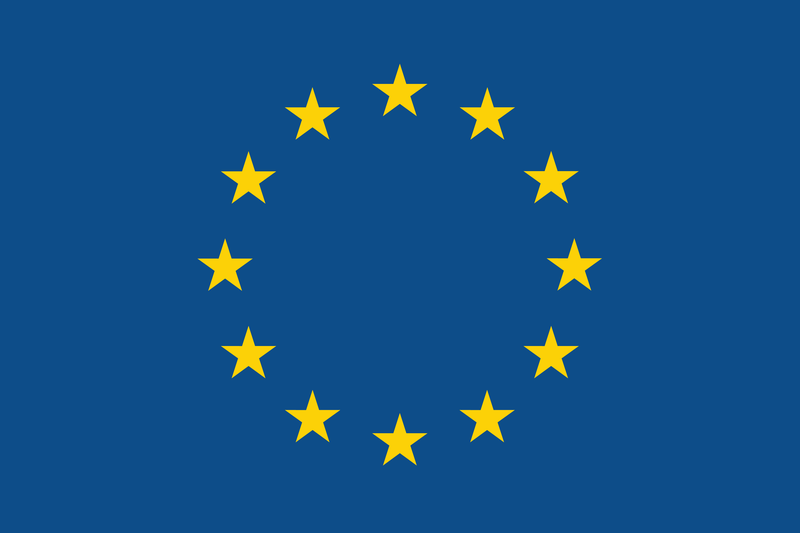 Innovation Management and Communication Group (IMCG), is one of Europe’s most prominent project developers and partners within EU’s research and innovation programmes. With the overall objective being impact, IMCG’s innovation management process sees to that relevant research results and sustainable ideas become innovations that reach the market. IMCG is a creative partner in strategic communication and knows how to engage different target groups like cities, companies or citizens. IMCG connects cities, global companies, small companies, organisations, academia and research institutes. As one of the original partners in the CELSIUS Project, IMCG is helping CELSIUS 2.0 find the right funding to have the greatest impact.